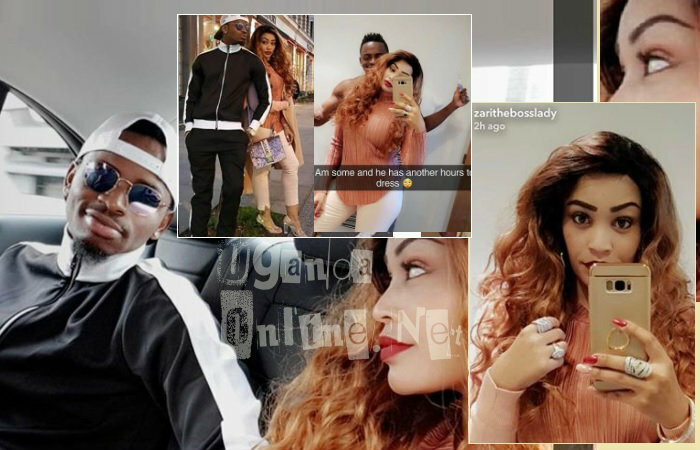 Diamond Platnumz and his wife, Zari Hassan, are in the UK. They used Turkish Airlines. 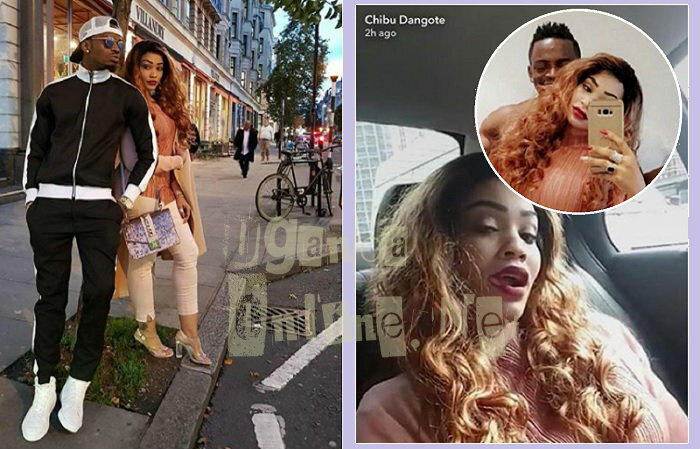 The Hallelujah singer and the mom of five were seen looking each other in the eyes while being driven to Great Portland street in Central London where the Bongo star was to appear on BBC radio station to talk about his latest album, 'A Boy from Tandale', his Hallelujah hit song with Morgan Heritage and of course, his forthcoming London show that takes place on December 2017 at the 02 Indigo. Early birds standing tickets will be going for Pounds 20 and VIP seating Pounds 50. Indigo at the O2 is the same location that will see American singer Mariah Carey and American-Jamaican singer, Orville Richard Burrell, aka Shaggy perform this December. The power couple will be there for a few days and return before going back to the UK as there's quite a lot lined up for them prior to the December London performance. Zari for example is the main speaker at The Founders Entreprenuers Forum where she will be talking about how to leverage social media to grow your brand on November 17, 2017 in Nairobi Kenya. 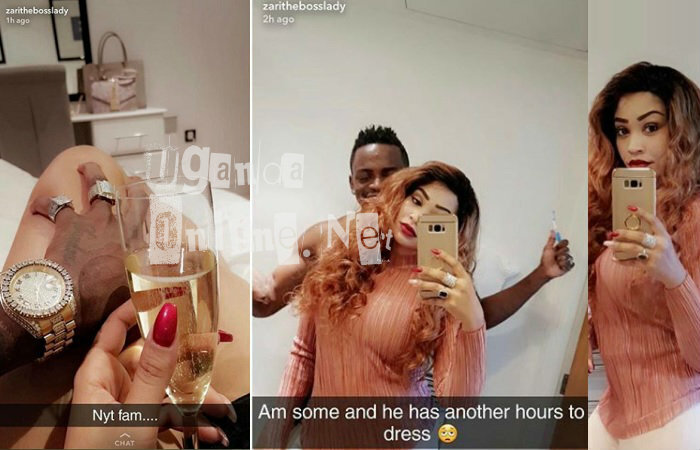 Days after the London show, the power couple will be in Kampala for the Zari All White Party that takes place on Dec 21 at Guvnor. Following a hectic day, it was time to connect the dongle to a computer. In the pic below, the lion is seen pulling out its claws ready to attack the prey that had succumbed to this glass of champagne.